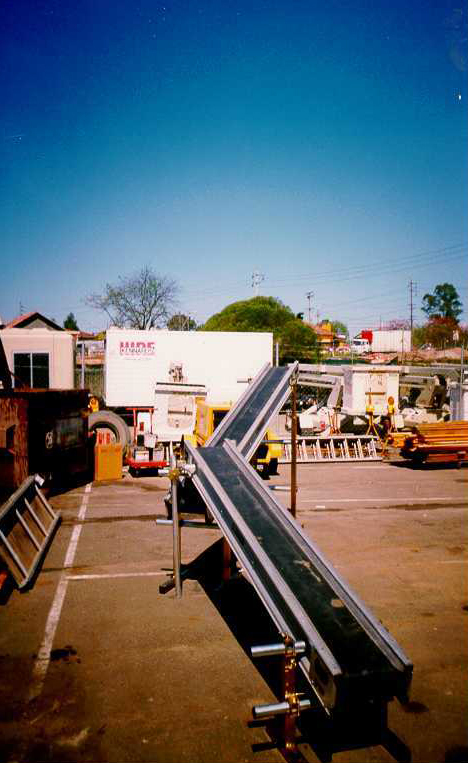 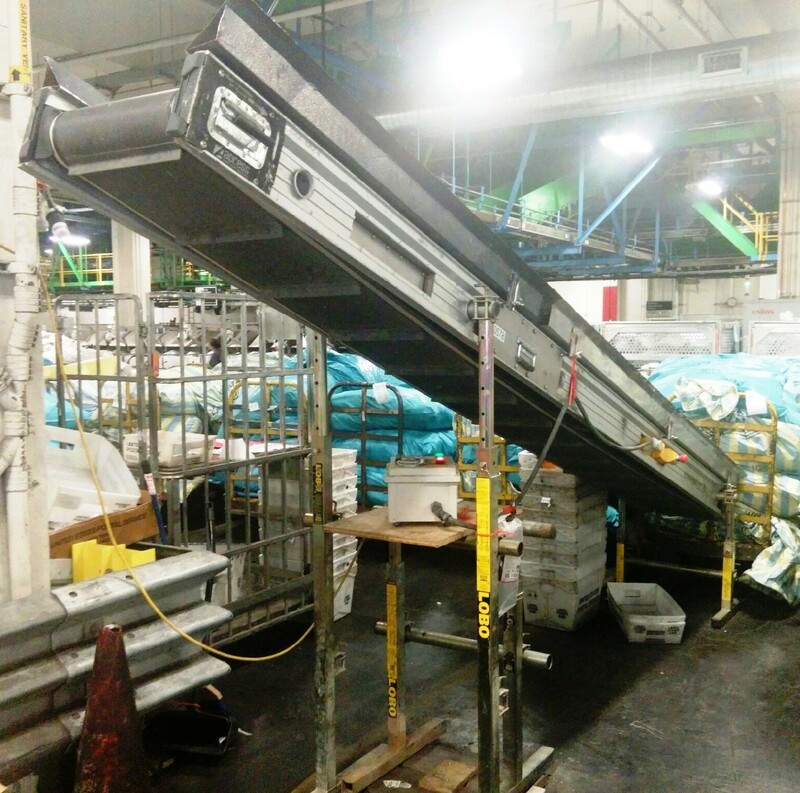 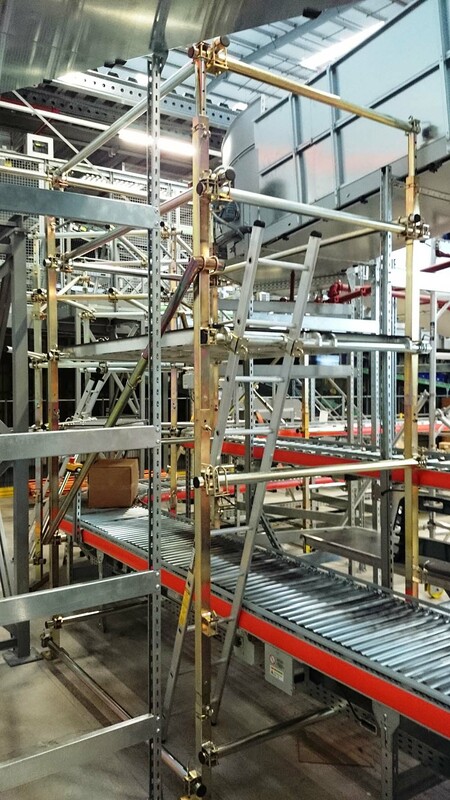 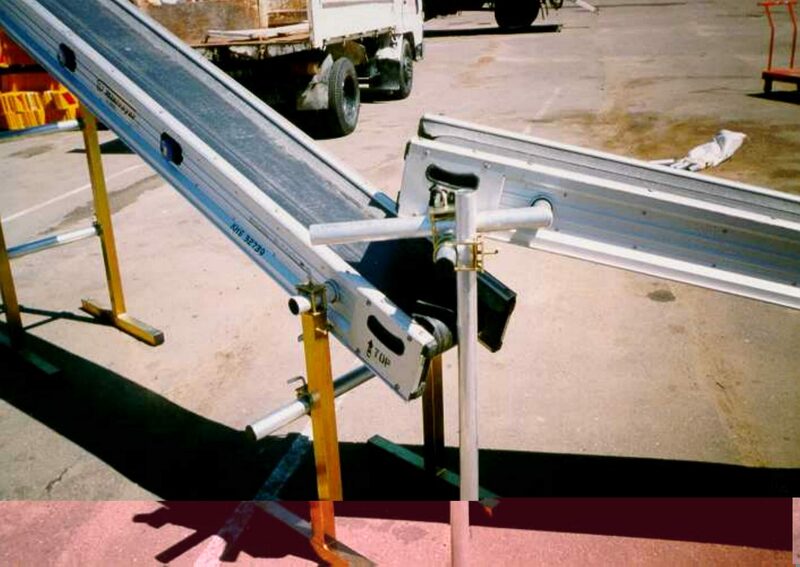 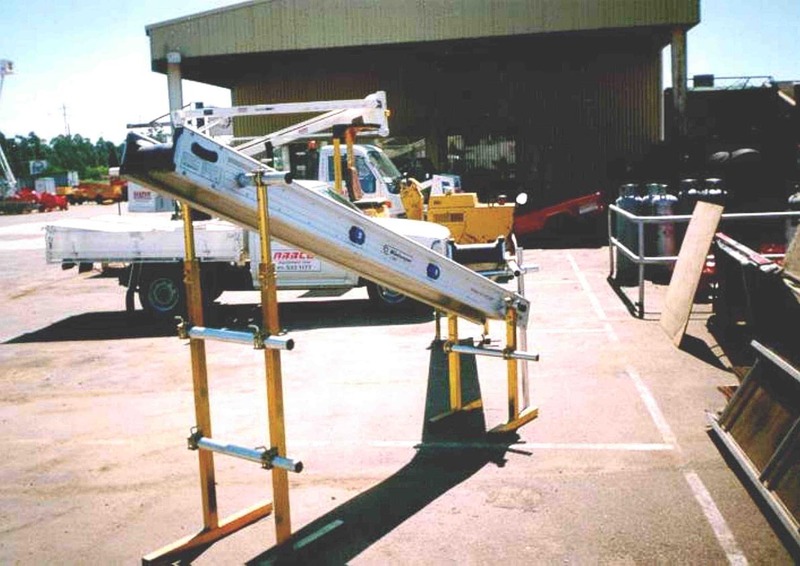 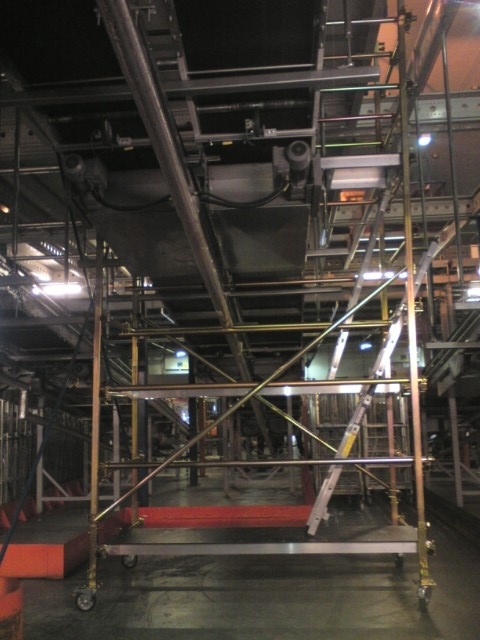 Maintenance tasks around or above a conveyor system can be difficult to access. 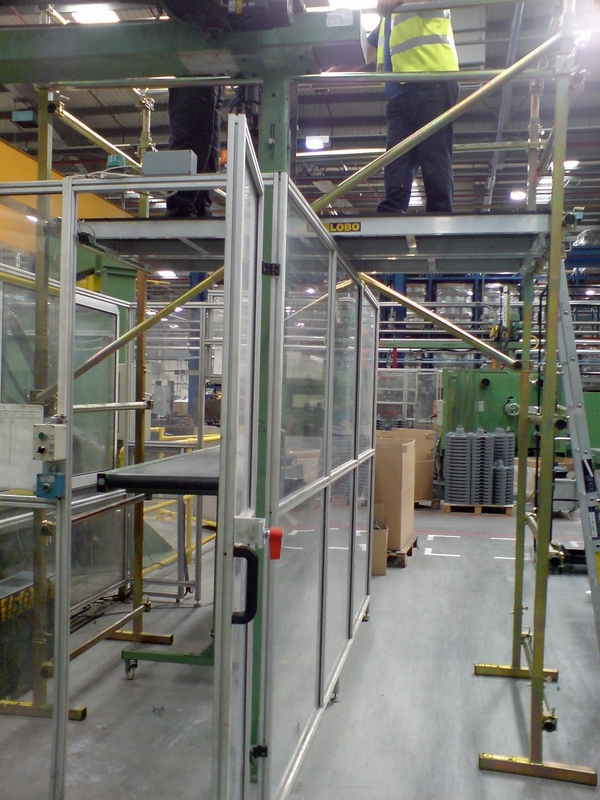 Gaining access to work in this awkward area requires a safe and easy to use access product. 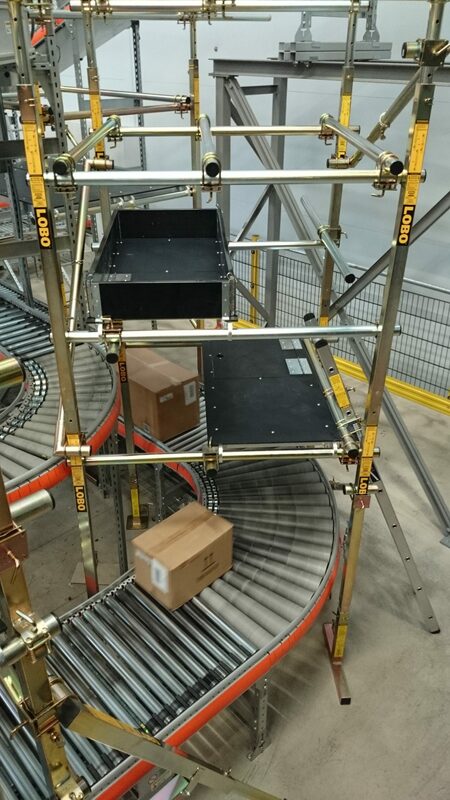 The LOBO System is an ideal solution and can be assembled in minutes under, around or over any conveyor. 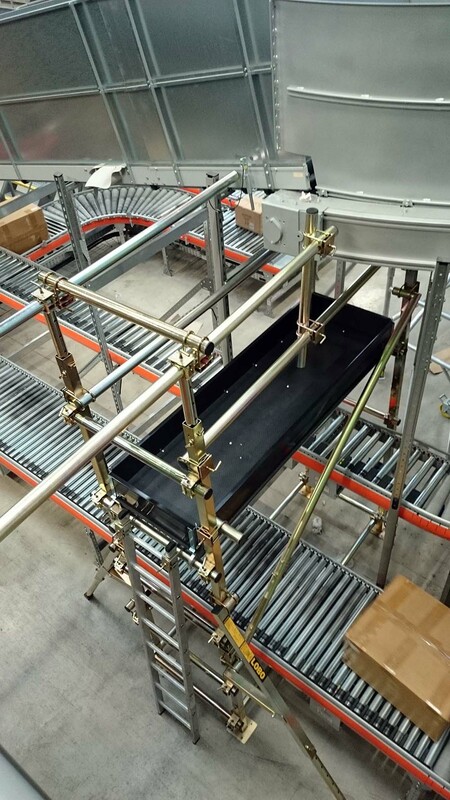 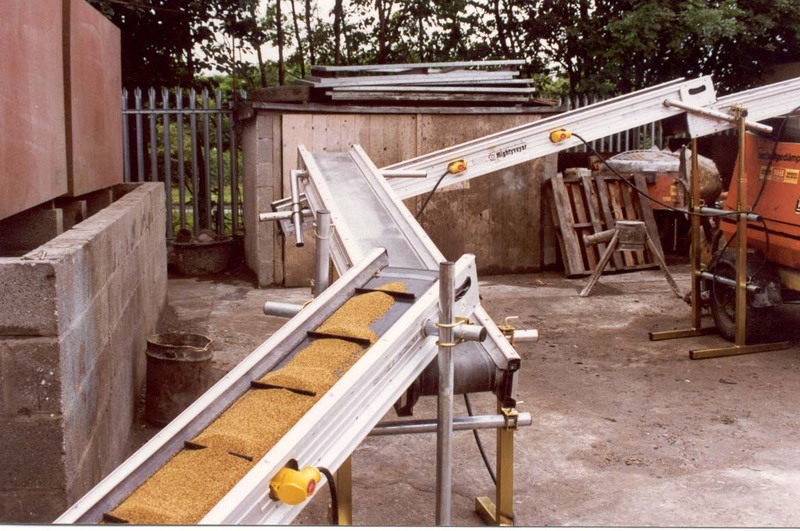 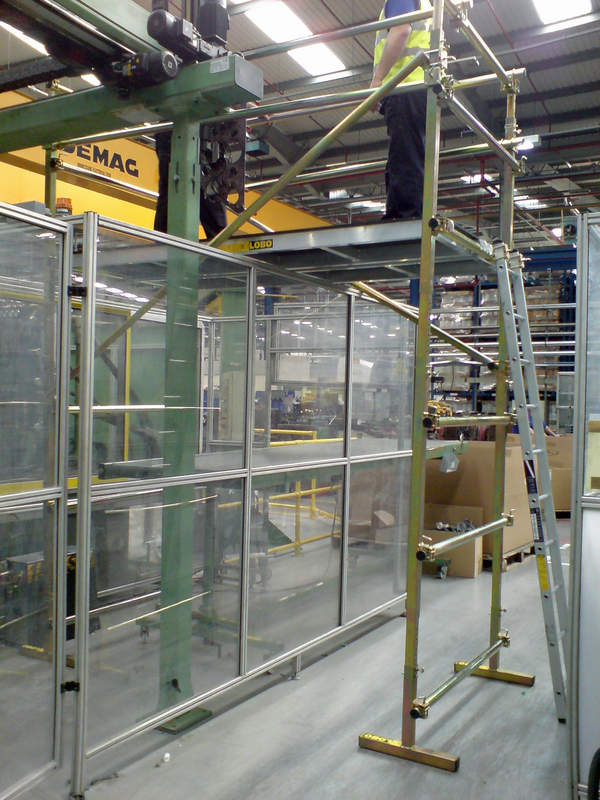 LOBO Systems also manufacture a simple but very strong conveyor support system. 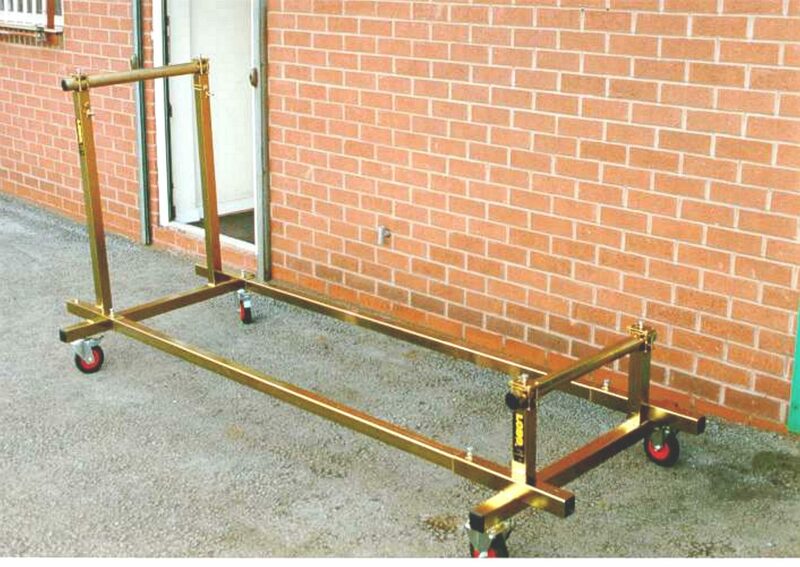 It is fully adjustable in any direction, easy to transport and can be made mobile with the addition of wheels. 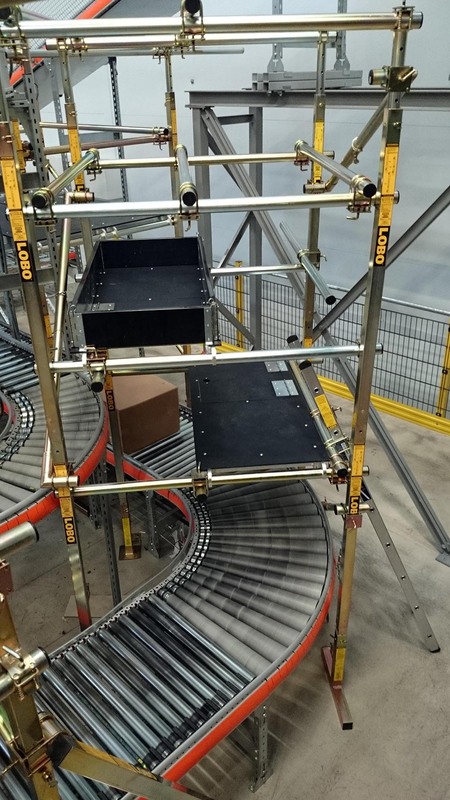 It is ideal for companies who produce a conveyor system and wish to ensure their equipment is fully flexible, adjustable and portable.